Create your own Customized Collection Documents from Scratch with Easy-to-edit, Print ready and shareable Templates in ipages and Word formats. 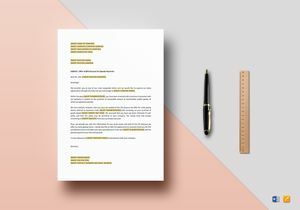 Write down vital records of your company’s credit collection through our Easy to Edit, High Standard Quality Credit Collection Document Templates! Essential to any business industry is the involvement of credit collection from your company’s clients. This collection adds to the revenue of your company which makes it important for you to record and to track credit collection effectively. Gain accuracy in recording and in monitoring your records for credit collection through the use of our Professionally Drafted credit collection document templates available for your perusal at our Huge Template Library at Best Templates! 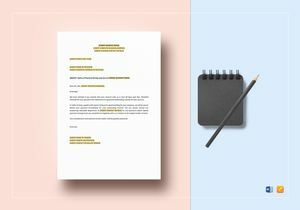 Here are the key features of our credit collection document templates that makes these business document templates your best choice to help you in your company’s credit collection needs. 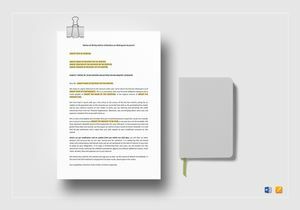 Quality of Templates - As Best Templates is known for, our credit collection document templates have the high standard professional quality which follows business industry standards and laws. 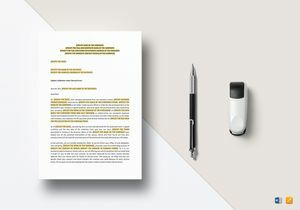 Our team responsible in making these business document templates comprise of expert writers and directors involving professional document outlines and layout. Thus, you are sure that you’re using a quality credit collection document template for your recording and tracking of credit collection-related transactions. 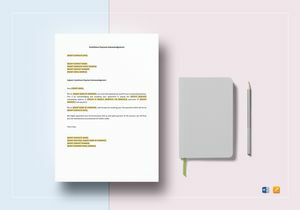 Customizable Layout - As prepared for by our team, our credit collection document templates do not only bear the high-grade standard quality your company needs. 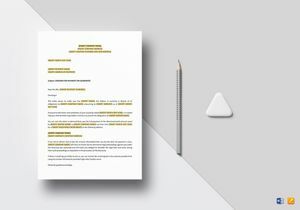 We’ve also prepared each of our credit collection document templates with an easy to edit document outline with a content you can easily modify to suit your company’s specifications. 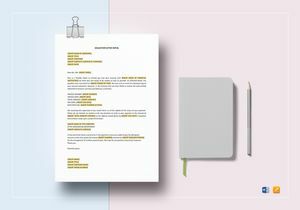 Having a fully customizable credit collection document template will aid you greatly in efficiently recording credit collection amidst the hustle and the bustle of your working environment. 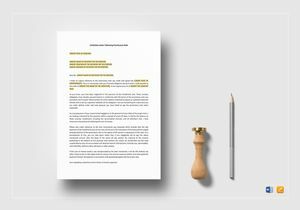 Editable and Printable File Formats - Once you purchase our credit collection document template, you get to choose different file formats available for lightning fast downloads on your computer. We provide you with editable and printable file formats applicable to various computer software applications you are familiar with. File formats such as iPages and Word are readily available for quick downloads on the credit collection document templates you choose to avail. 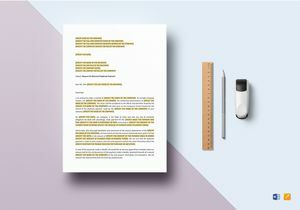 Affordability and Accessibility - Our credit collection document templates give you the quality and convenience since we prepared each document template to be downloadable and available for your utilization at very affordable prices! You can easily access these credit and collection document templates anywhere and anytime! 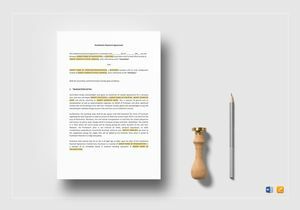 You don’t need to pay much for the credit collection document templates you want. 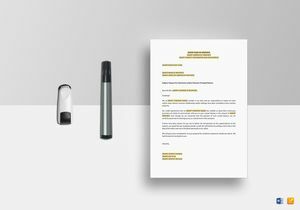 You also get hold of these credit collection document templates when you want it right on your computers! That is more than enough for the payment you give for the credit collection document templates you purchased! We at Best Templates has covered everything you need for every business industry! We offer you professional and industry-grade credit collection document templates which you can access anywhere, everywhere, anytime on our Readily Available Premium Template Library! 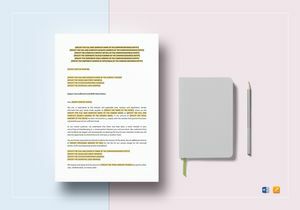 Our Affordable credit collection document templates have a Well-Drafted outline which can aid you to get organized in recording collection from your clients. This also makes it easy for you to communicate better with your peers and your top management about relevant credit collection information. You can also improve productivity in accurately taking into account collection from clients. You will definitely improve documentations and reports in relation to credit collection through the use of our inexpensive credit collection document templates!